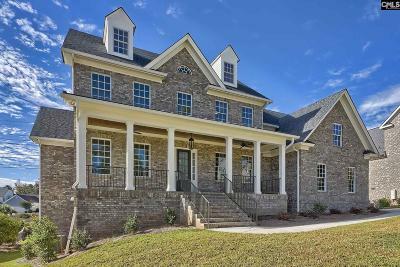 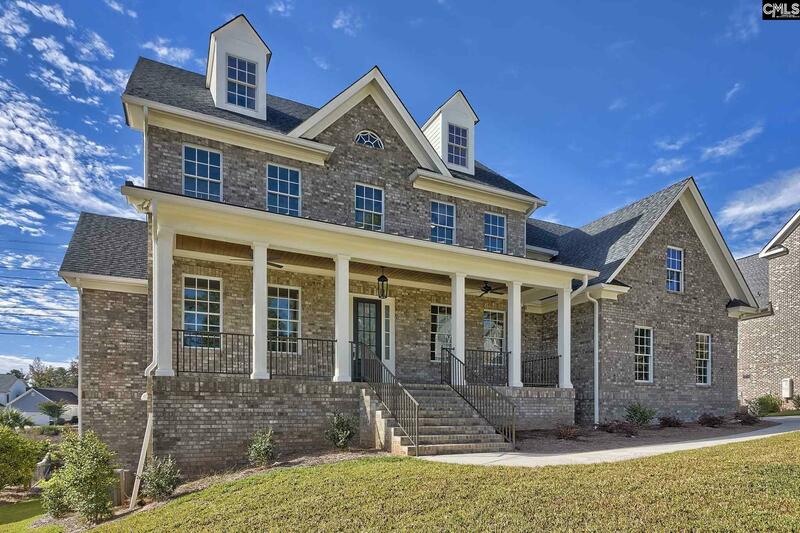 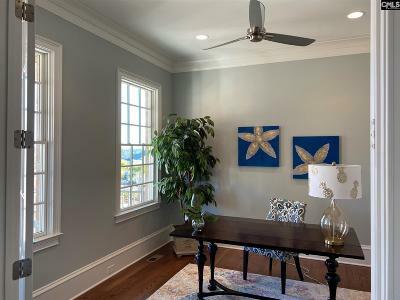 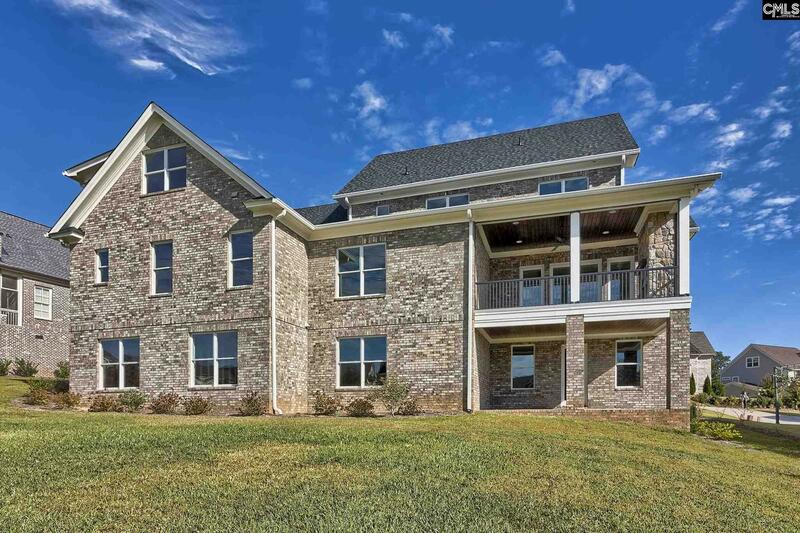 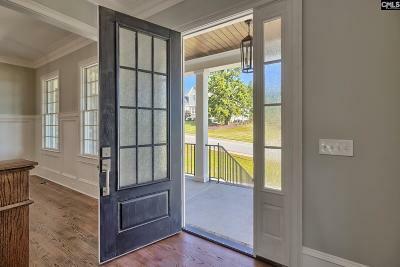 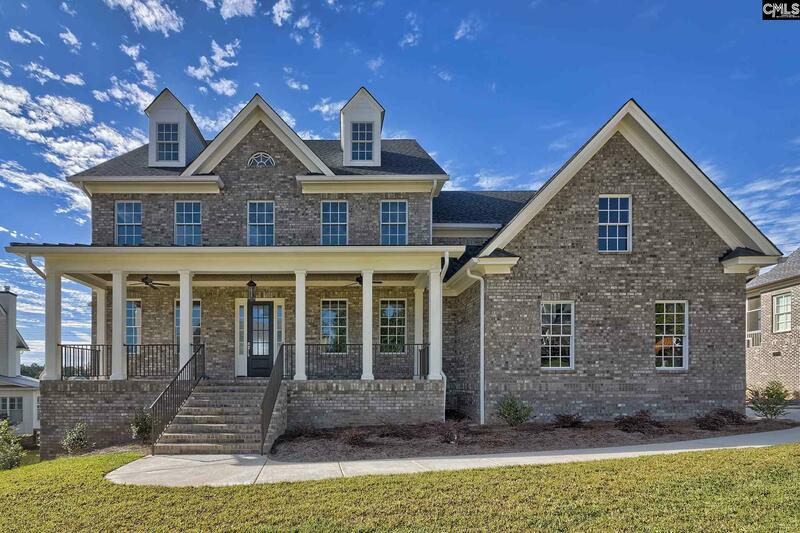 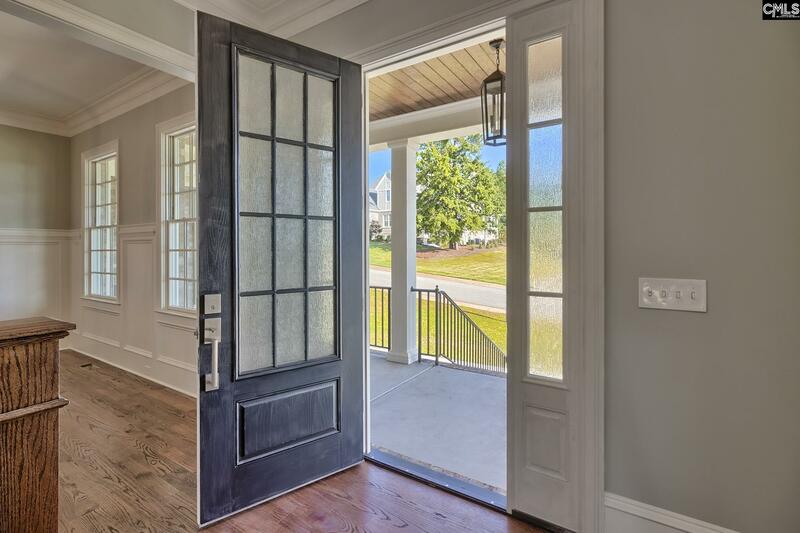 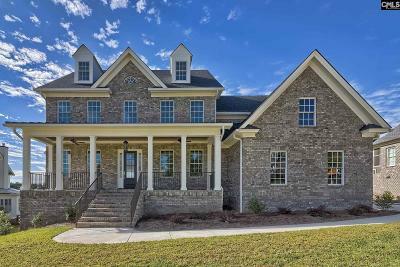 This southern-traditional home located in the River District at Saluda River Club is a one-of-a-kind. 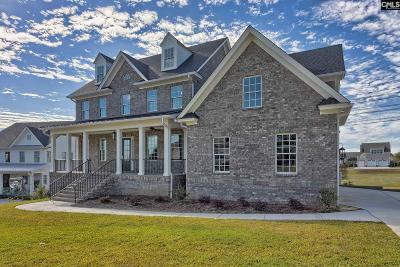 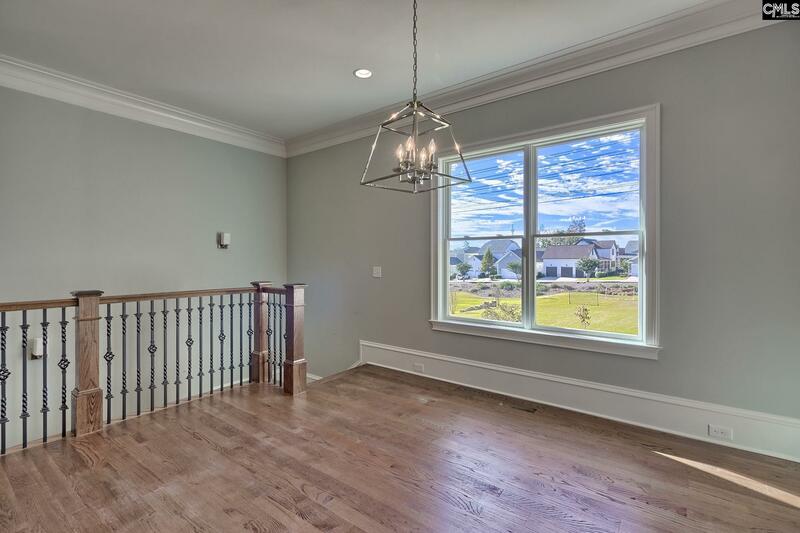 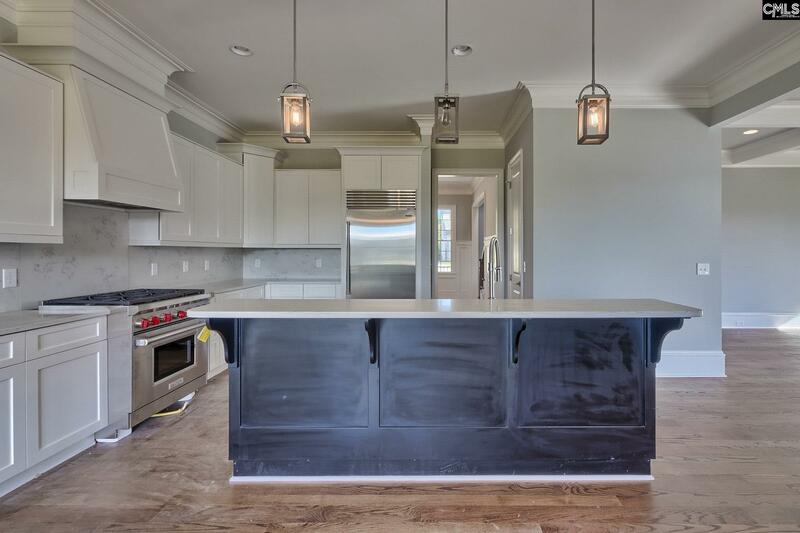 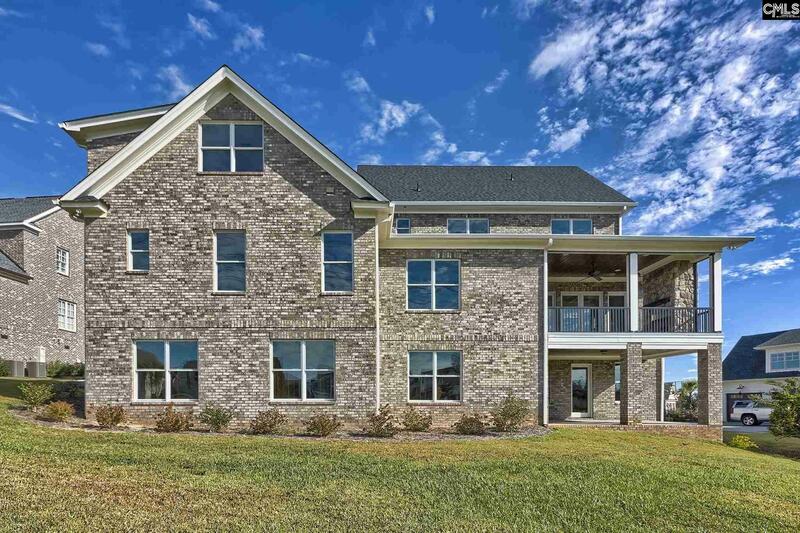 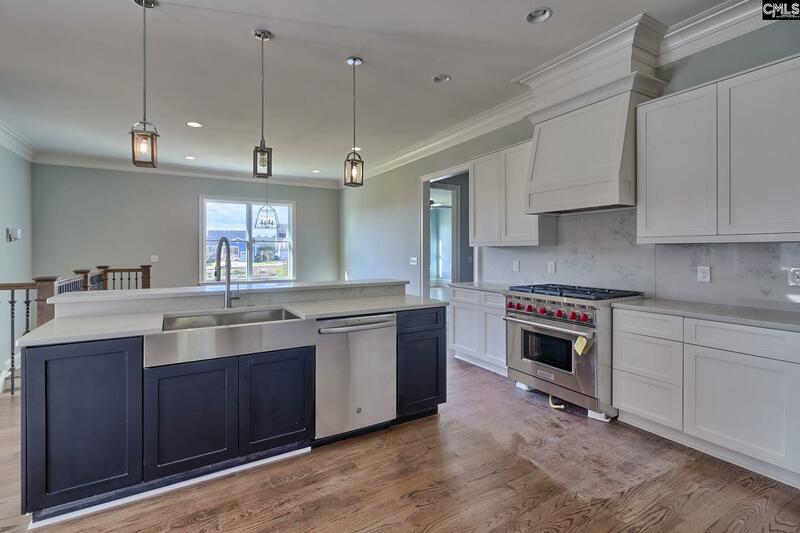 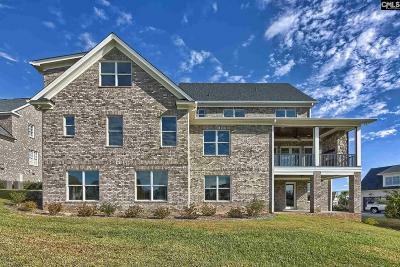 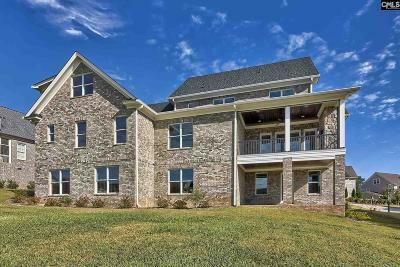 Custom built by Dunbar Builders, this 4 bedroom, 4.5 bath home with study, loft, huge 3-area bonus room, unfinished basement and 3 car garage is a entertainers delight! 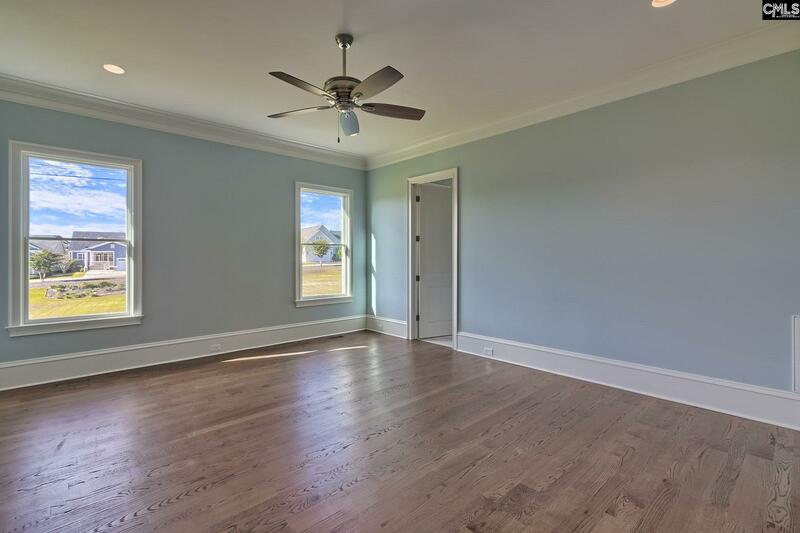 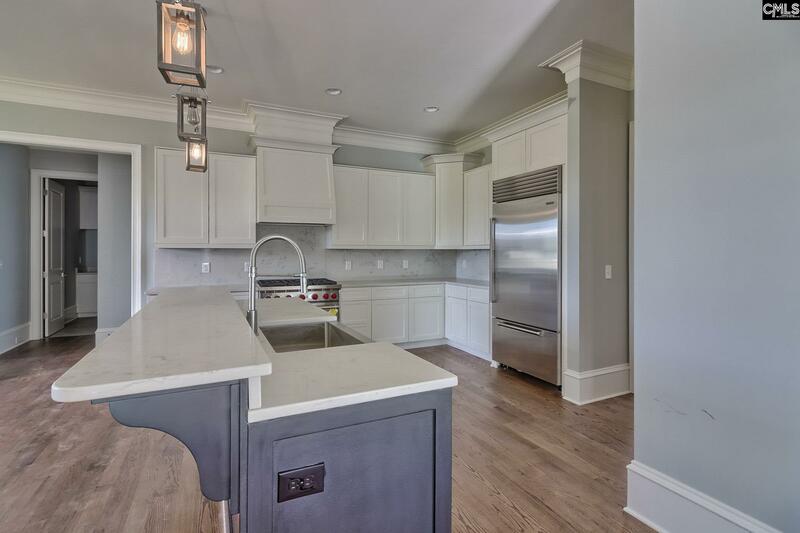 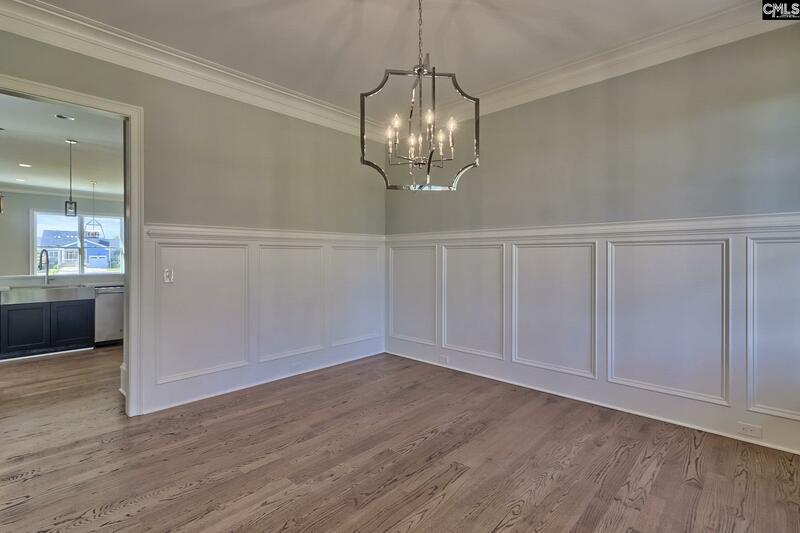 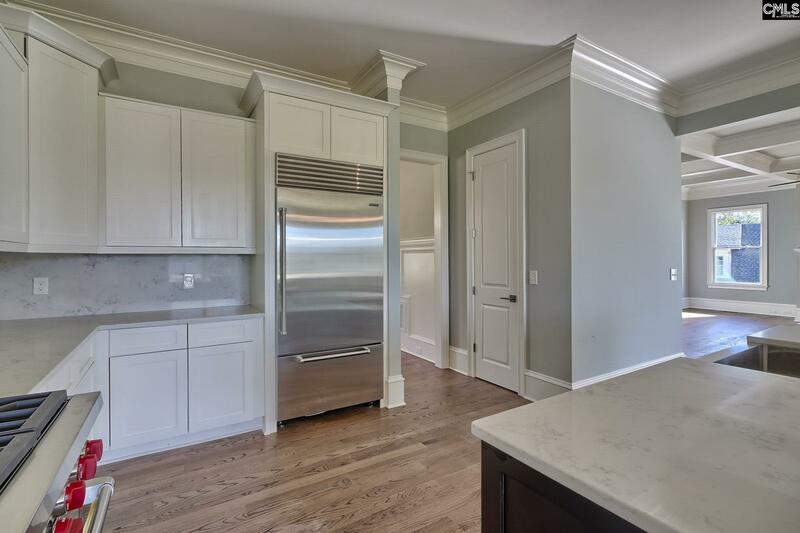 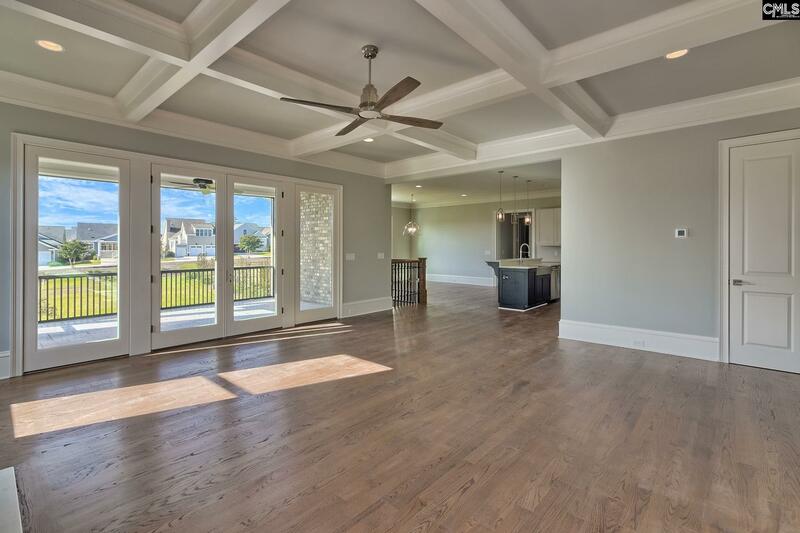 The stunning interior features high-end features including hardwood flooring, 10' ceilings, and extensive molding. 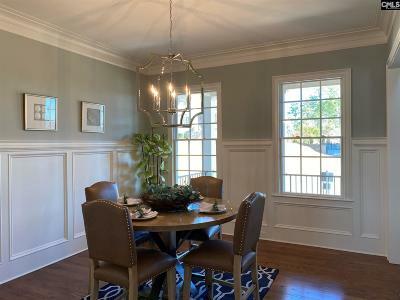 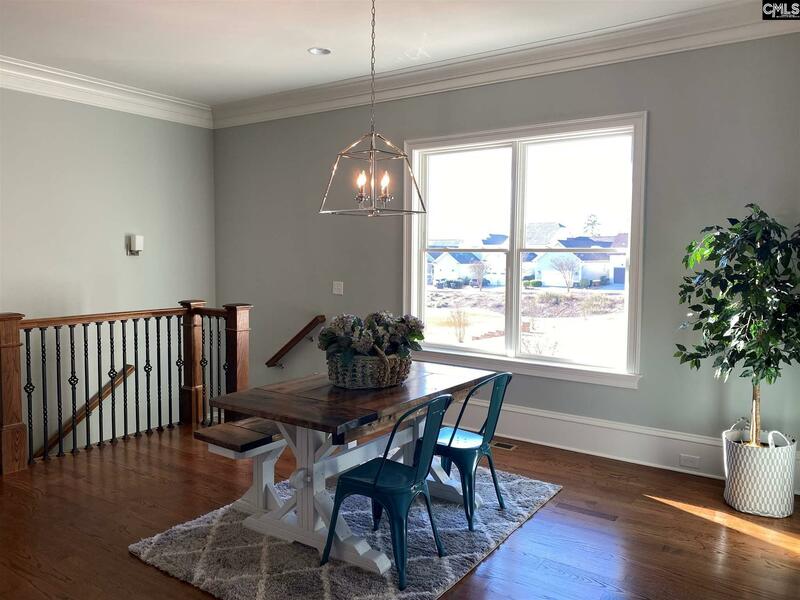 Across the foyer the dining room and study with elegant lighting maintain the formal feel of the home. 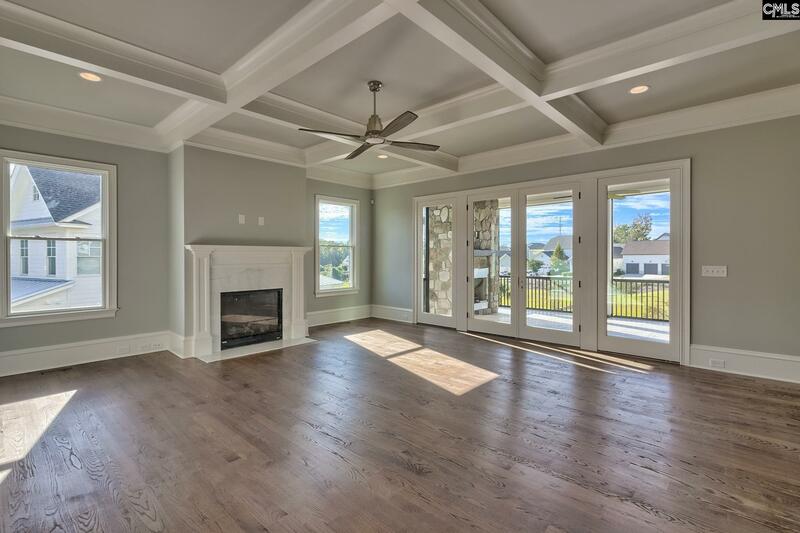 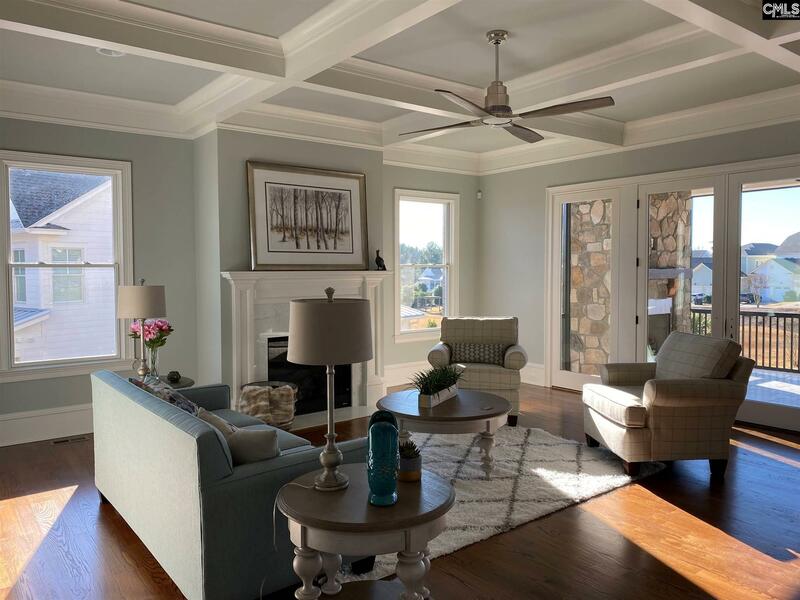 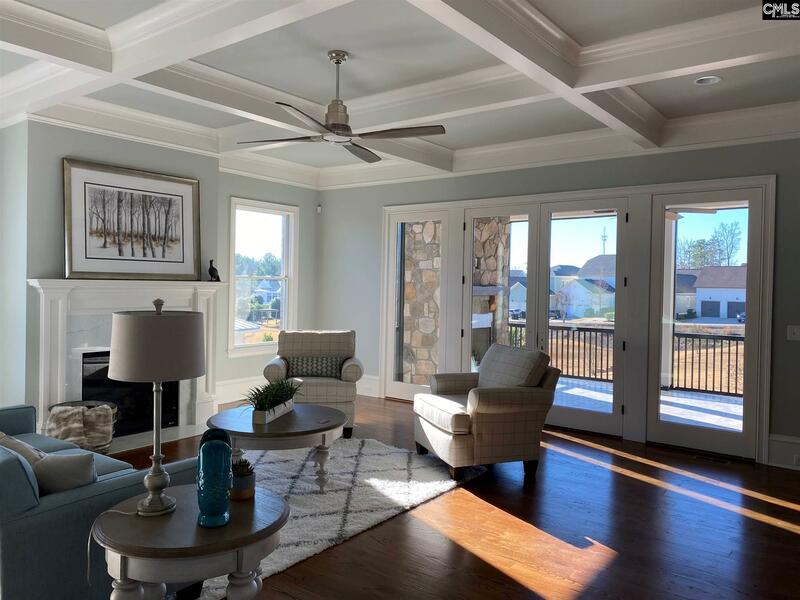 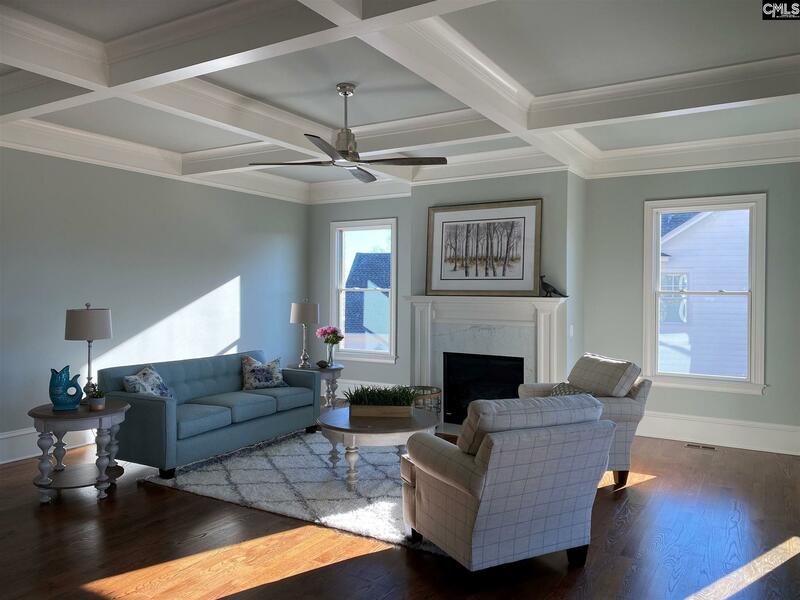 The great room is graciously open and anchored by a gas fireplace with decorative mantle and wall of glass doors exiting to the rear screened porch with outdoor fireplace overlooking the green spaces at Saluda River Club. 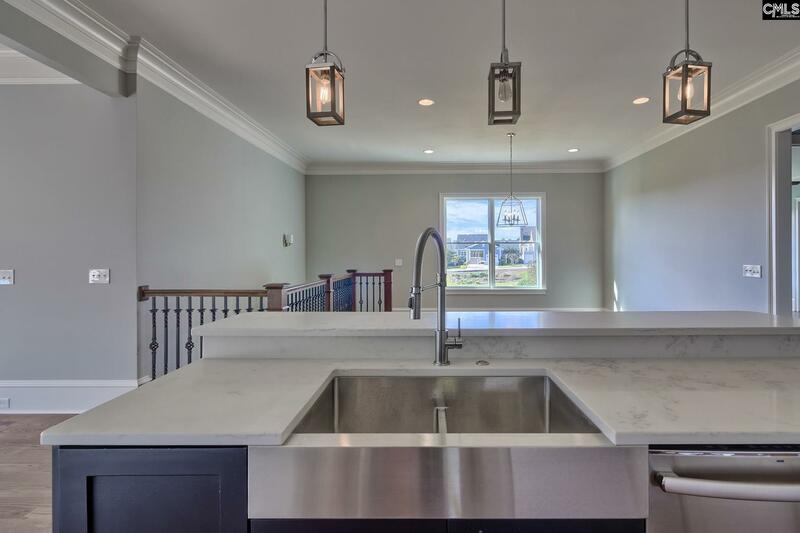 The kitchen with granite island for casual seating flows into the breakfast area and great room, making a nice configuration for entertaining. 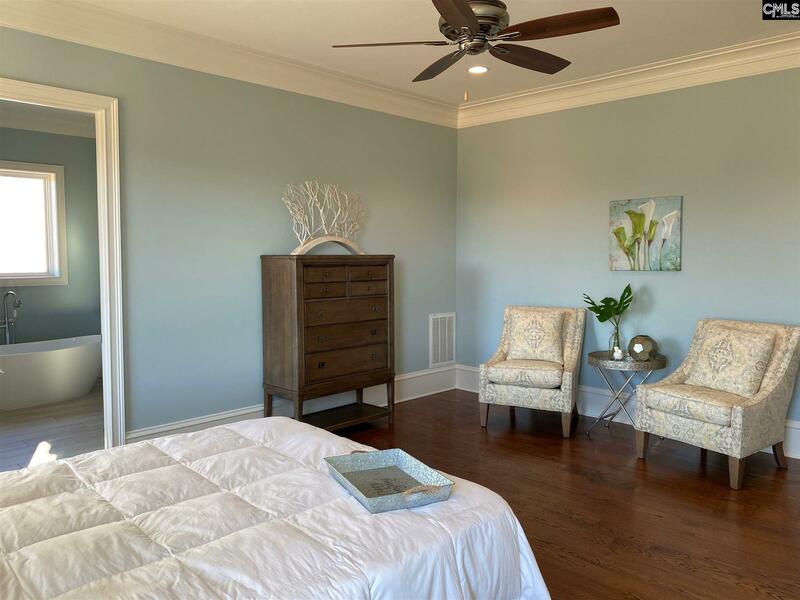 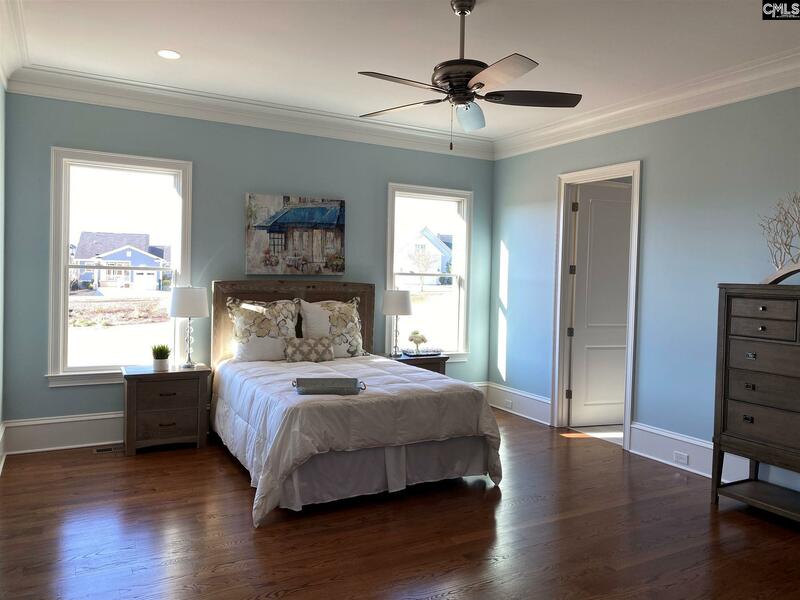 The master suite is located on the main level and includes a walk-in closet and private bath with water closet, two separate vanities, soaking tub and tile shower. 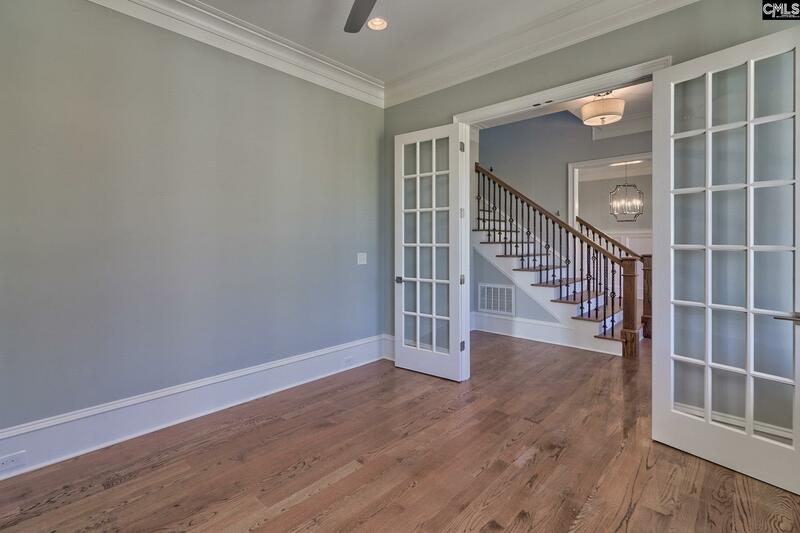 The 3 amply sized remaining bedrooms are upstairs. 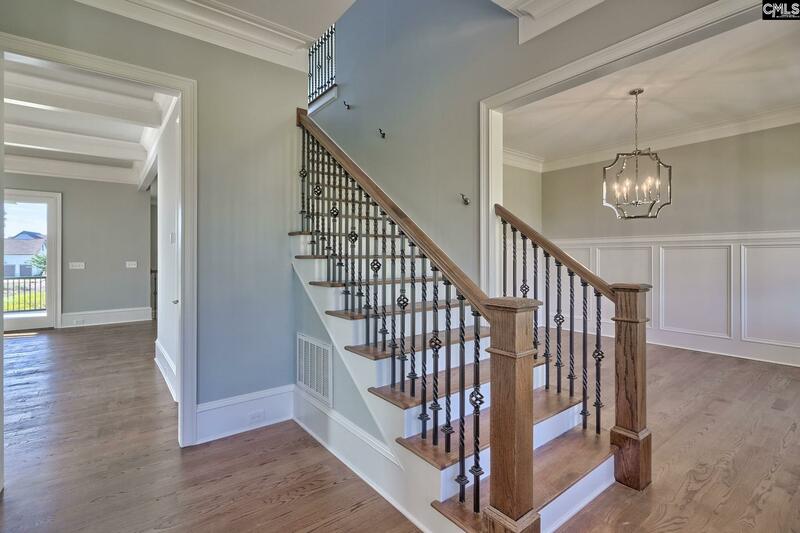 The small loft at the top of the stairs is a quaint gathering or study space on the second floor. 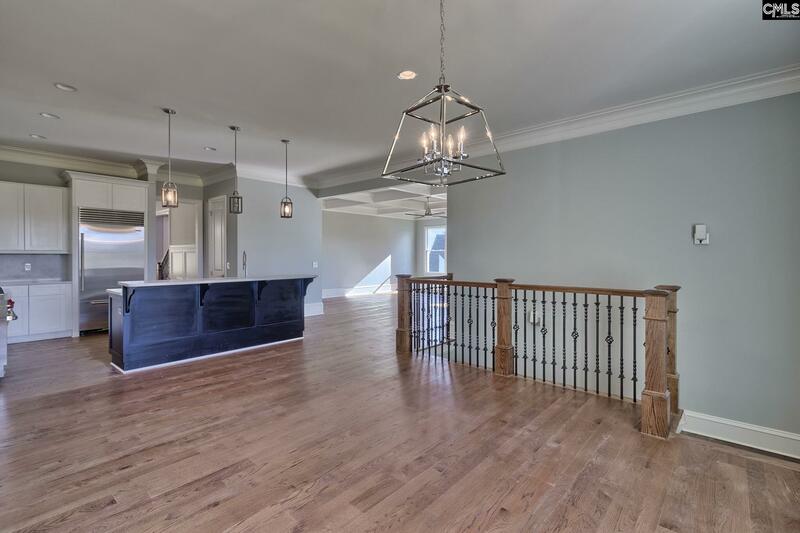 If you need more space, this home features a huge 3-area recreation room. 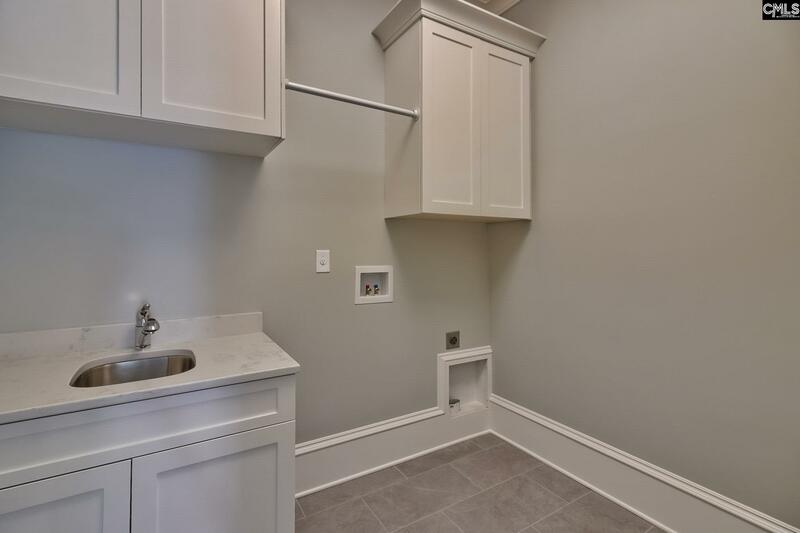 And, if that wasn't enough, there is an unfinished basement with 2 entertaining areas, 2 bedrooms, and a bath, and full set of stairs to the third floor storage area.